Everybody has a voice in Cloudbank. 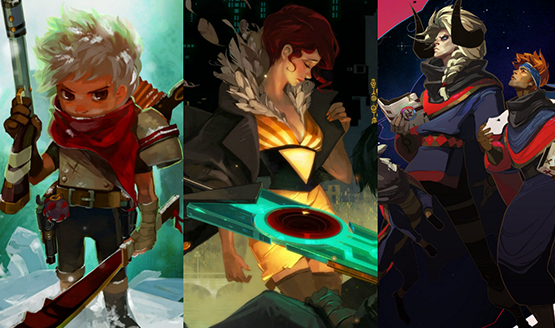 Supergiant Games is only a 12 person team! Play it on PS4 at PAX East. Ask PSLS: Which PS4 Indie Title do you Want the Most? Indie-ana Jones and the Temple of the Platinum Trophy. I want a PS4 already.